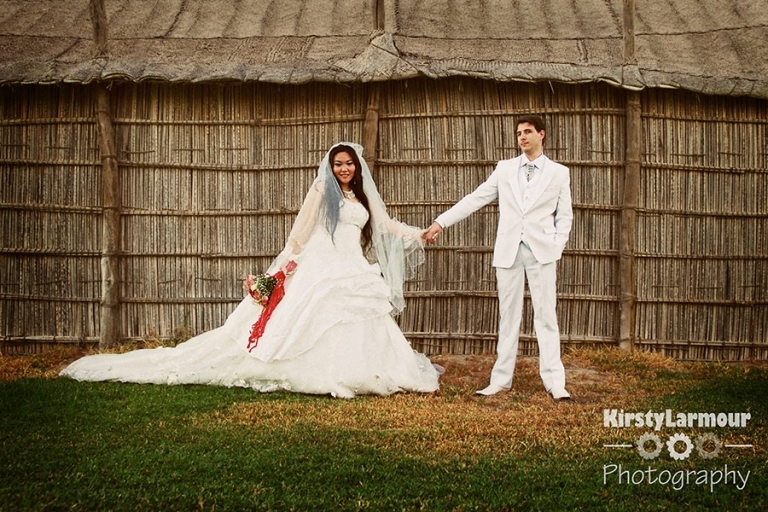 Kristy and Vincent’s wedding was a truly international affair – with them hailing from China and France and having met in Abu Dhabi. 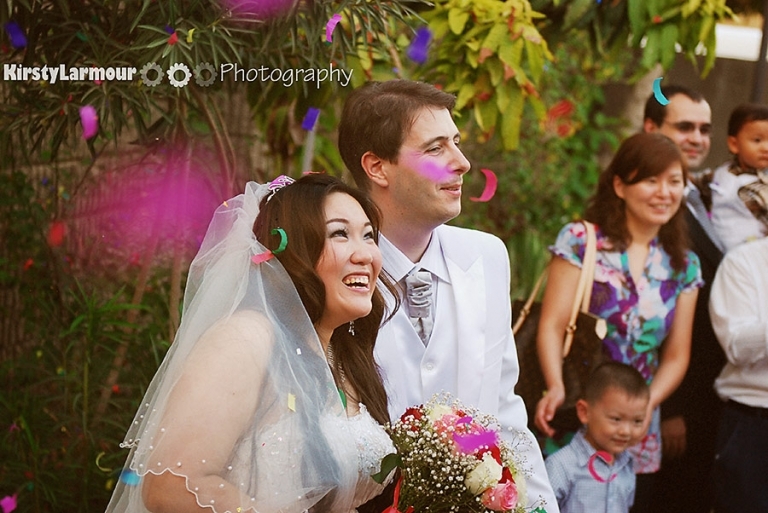 The wedding took place at St.Andrews church and was the busiest wedding I’ve ever been to there! 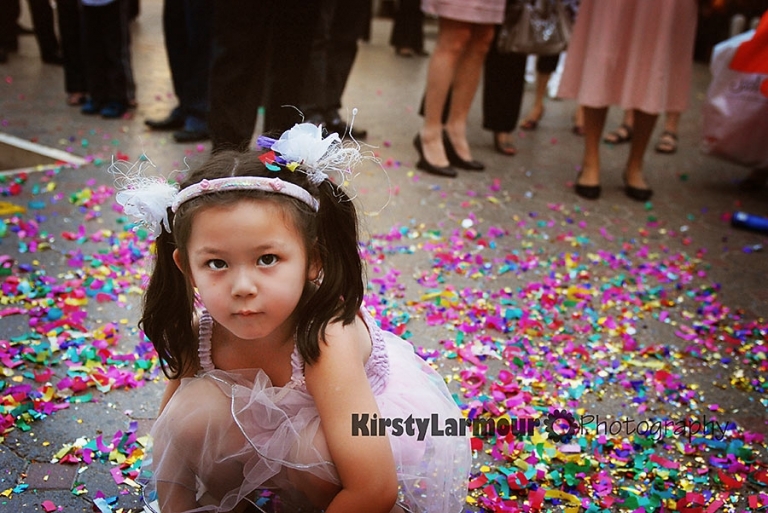 Their exit from church was to a crazy explosion of confetti cannons being fired by all the Chinese Uncles! We then headed off for some portrait time – just me and the happy couple – I always advocate doing this and taking some time away from the rest of the wedding guests and other distractions – plus, on your wedding day you really do need half an hour “just for you” to take it all in. So feast away – they were gorgeous.